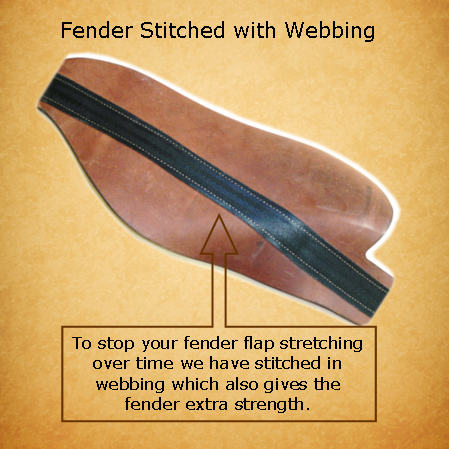 Kev and Wayne have spent years developing their saddle design. 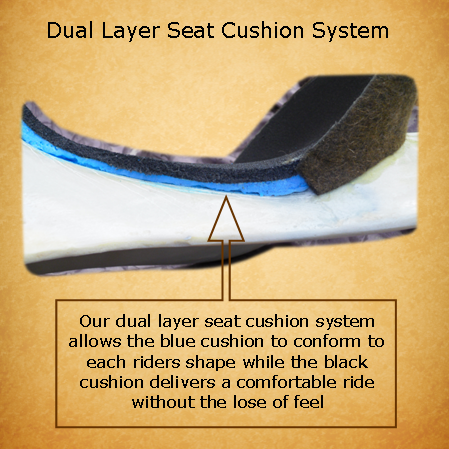 From keeping up with innovation and change to listening to their customers they have combined this information to be able to offer you a quality saddle that has the right balance of comfort and feel. 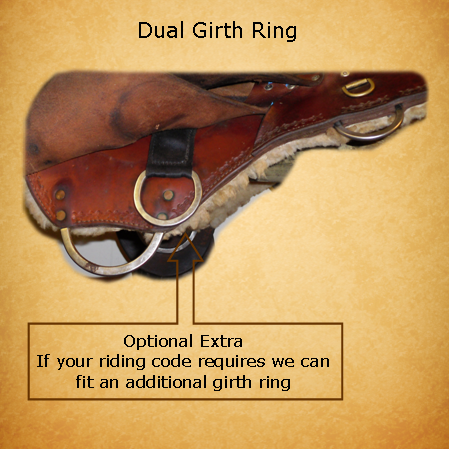 These Australian built and designed Half Breed Saddles are finished with the highest quality leather available, all the fittings are of the best quality available. 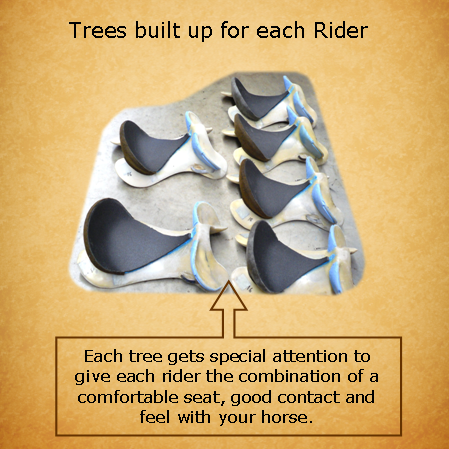 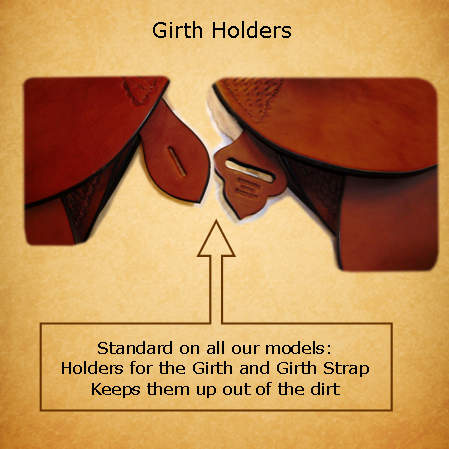 Much of how the saddle is constructed is the built in the strength that is needed for the saddle to last for years in the rigorous environment where many horsemen use their saddles.